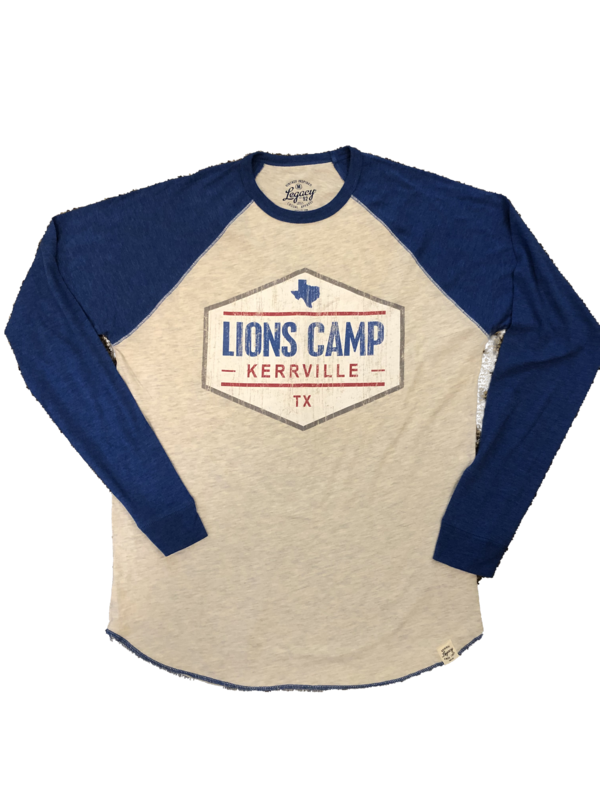 You won't want to play outside without this new long sleeve LIONS CAMP baseball jersey. It is soft and comfortable and ready to play the game, as well as, sit in the stands. Grab yours today!